The Decor8 Marcelo Executive Plywood Shell Leather Office Chair is a high-back office chair that is luxurious, comfortable, practical and stylish. This office chair comes with wheels and height is adjustable. 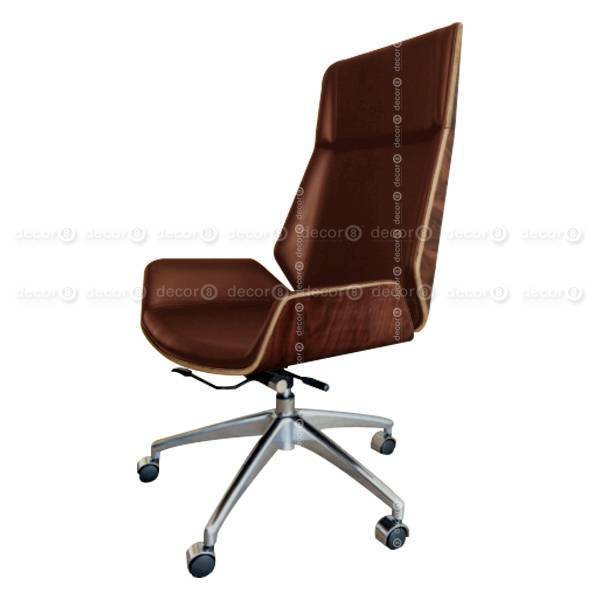 This chair is a feature office furniture piece that works well with home offices, boardroom settings, conference rooms and executive offices that are looking to create a unique and professional work setting. 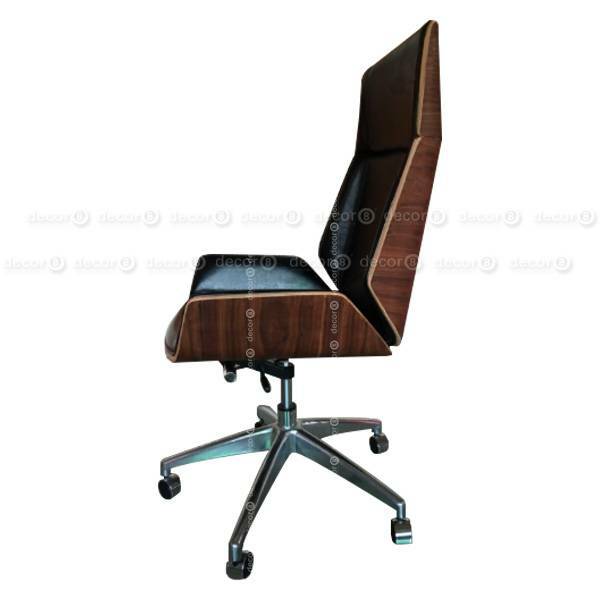 The Marcelo Office Chair is made with a polished metal base and premium walnut veneer plywood shell. 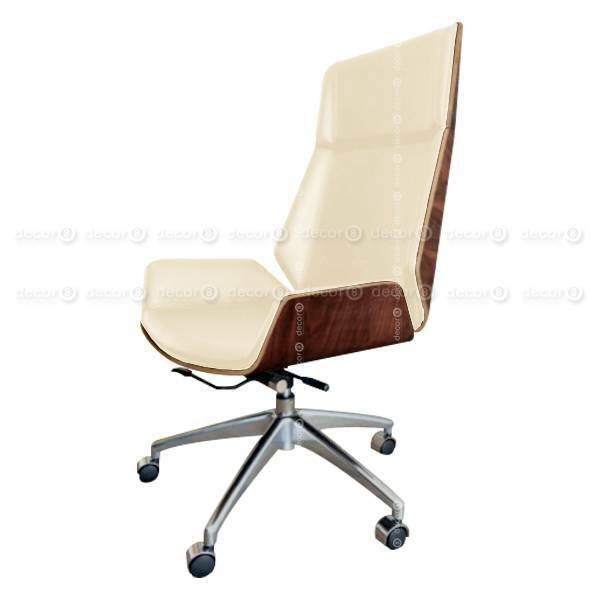 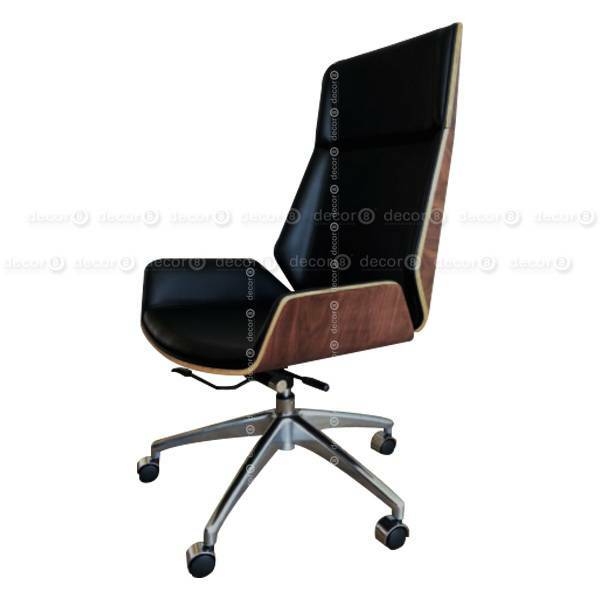 Customize this office chair with synthetic leather or full grain genuine leather. 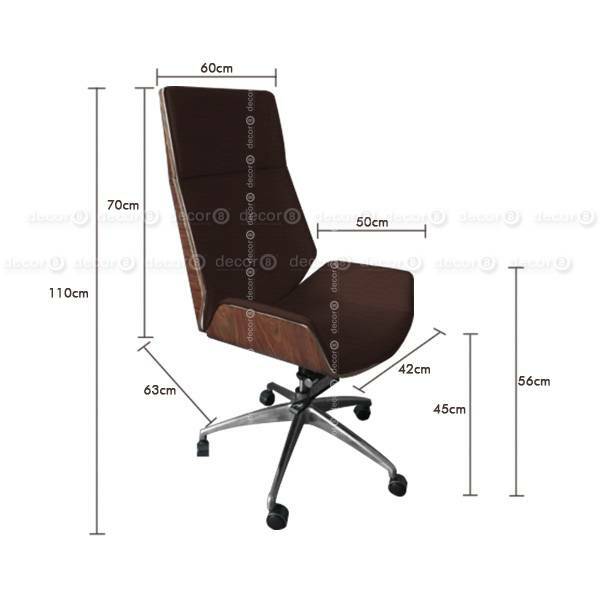 This office chair ships in 1-2 weeks.